Vanderbilt graduate and DU Master’s student. Dedicated volunteer, mentor, and aspiring counselor. Sarah Belmear graduated from Vanderbilt University in May 2018 with a double major in Economics and Political Science. During her time in Nashville, she received Dean’s List honors numerous semesters and served on multiple campus organizations’ executive boards. 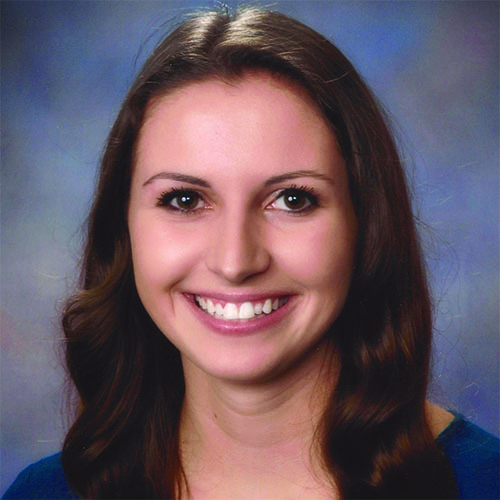 She will be continuing her education at the University of Denver as she pursues a Master’s in Counseling Psychology. As a former Mindfish student, she is familiar with the expectations and benefits of utilizing their test prep strategies. She is devoted to uniting her love for learning with helping others recognize their strengths and attain their goals. In her free time, Sarah likes to hike fourteeners, golf, read mystery novels, and play with her golden retriever.